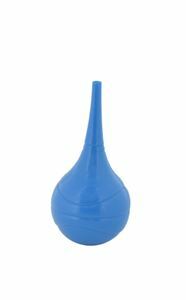 Ear syringe,This easy-to-use Ear Syringe can be used on both adults and infants. Removes wax and other debris from ears. This easy-to-use Ear Syringe can be used on both adults and infants. Removes wax and other debris from ears.